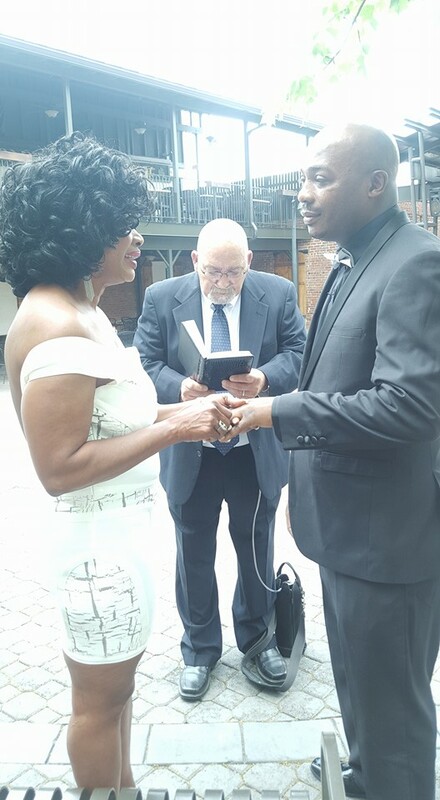 Veteran Nollywood Actress Clarion Chukwurah Remarries! 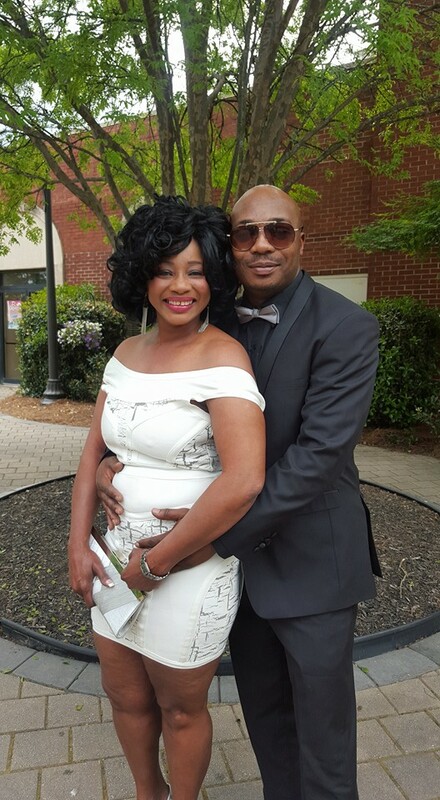 Veteran Nollywood actress Clarion Chukwurah has found love again! 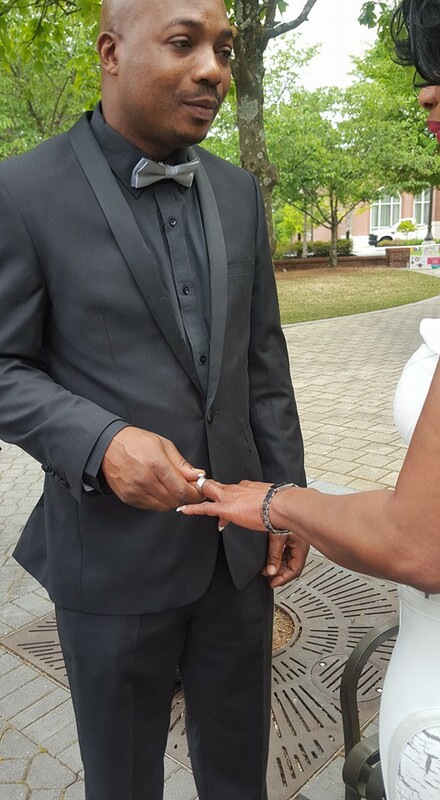 The movie star got married yesterday to her boyfriend Anthony Boyd in a small and intimate outdoors ceremony. 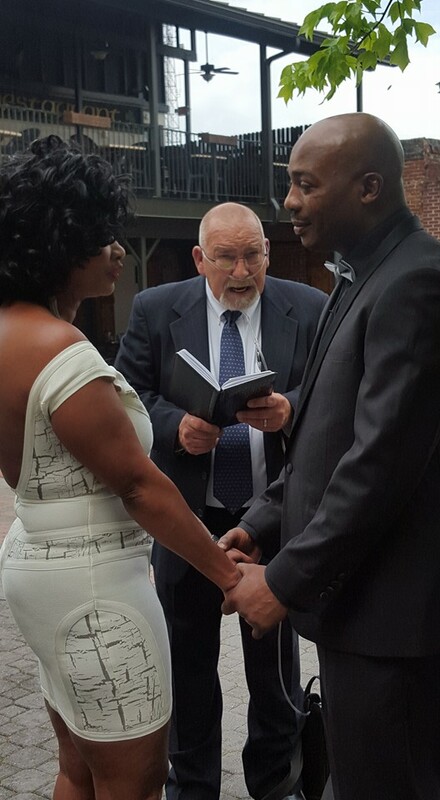 She shared the photos from the lovely moment on her Facebook and announced her nuptials with the words “Just married…Anthony and Clarion Boyd”.